A group of Honors College students explored the possibilities of reducing human trafficking and introduced a solution during a hackathon hosted by the Purdue Polytechnic Institute. 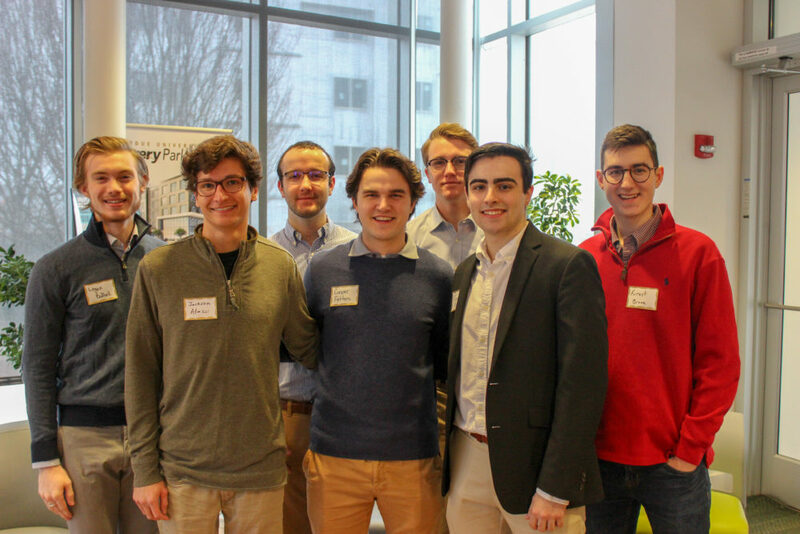 The team, sophomores Jackson Atassi, Logan Bedford, Forrest Brown, Gavin Burn, Cooper Fetters, Jason Marron, and Calvin Robinson, earned first place and then presented their ideas at the Purdue Foundry. 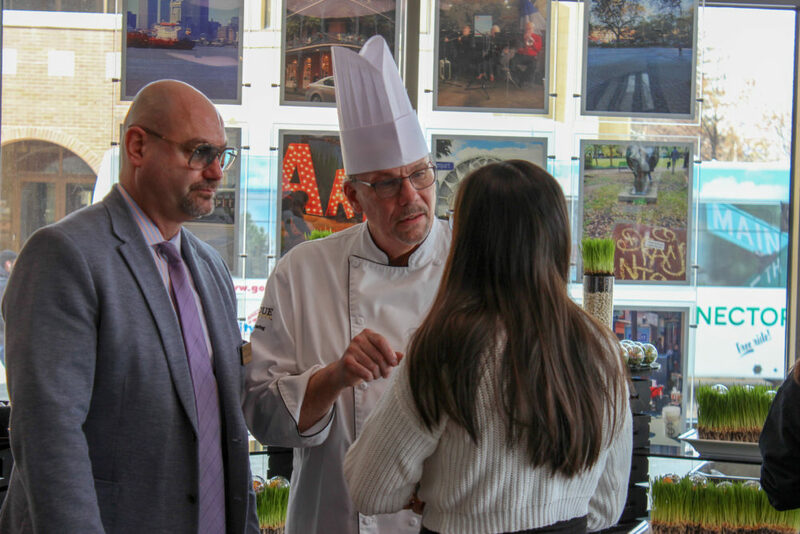 During his recent visit to Purdue University, NASA astronaut Captain Scott Kelly addressed the question, “What IF the sky is not the limit?” Purdue Dining & Catering helped answer the question with an inspired menu of space-like foods prior to Captain Kelly’s panel discussion as part of the 2019 Aronson Family Science and Society gala in Honors Hall. 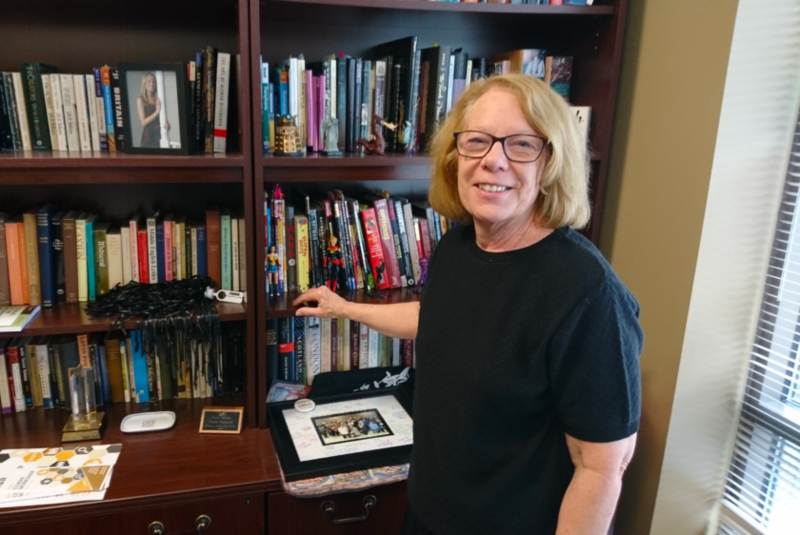 Purdue University Honors College Professor Diane Facinelli, a long-time comics lover, links the themes seen in comics and graphic novels to current events. This in turn helps students see how pop-culture reflects important real-life events and societal issues. You may have passed them by hundreds of times, but if you look closer at the plants and signage surrounding Purdue Honors College, you'll discover a plant and landscape treasure chest. 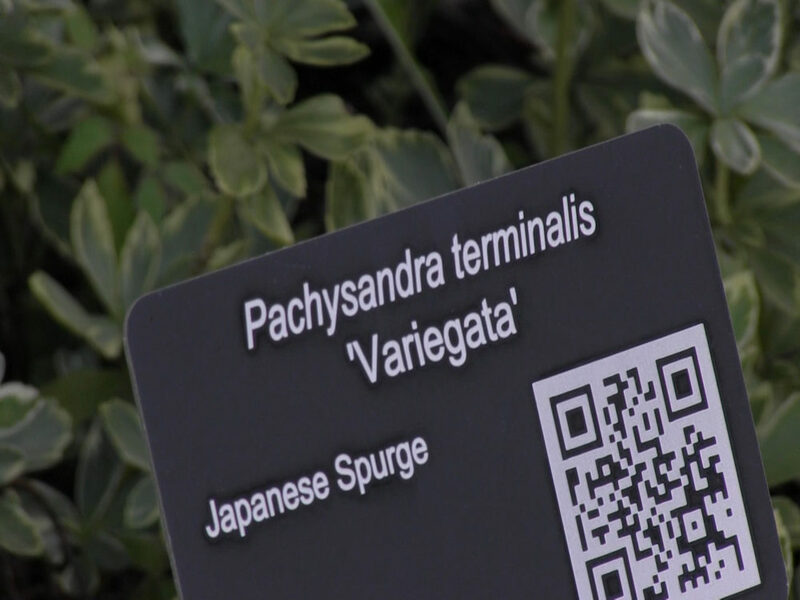 With the simple scan of a phone, curious souls can learn everything they ever wanted to know about the greenery around them.